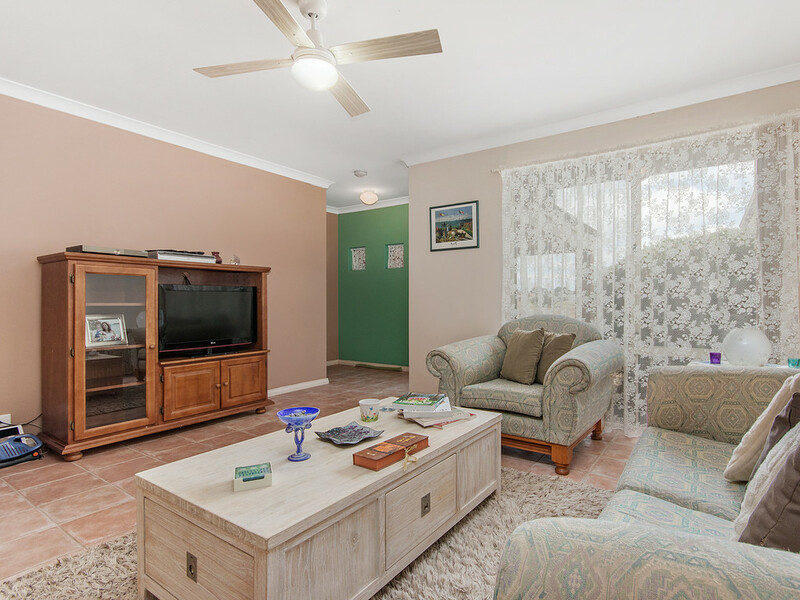 This well presented Belvista built home is located in the St Michel Private Estate this home is ready for its new owners and is priced to sell. 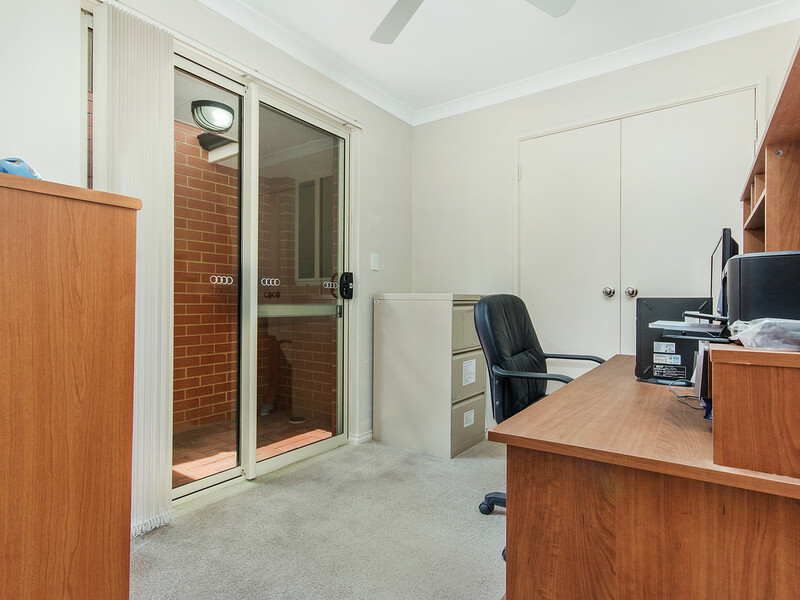 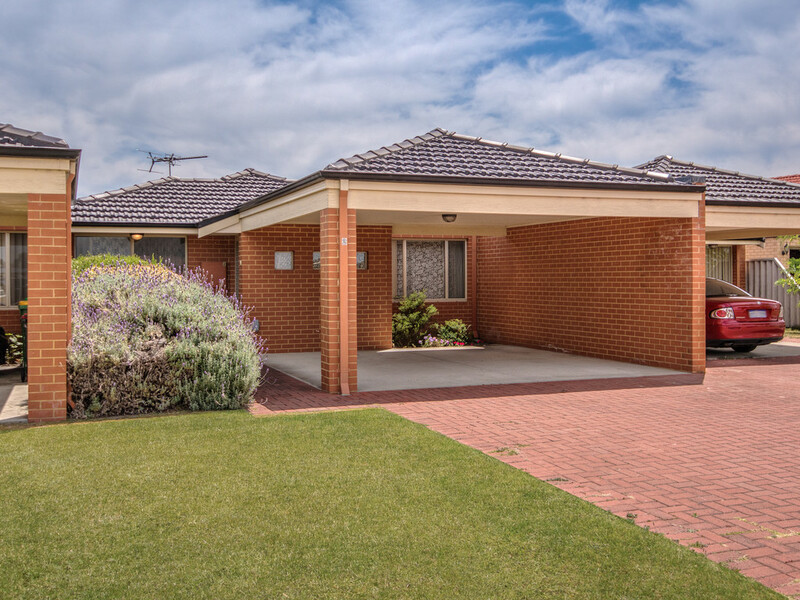 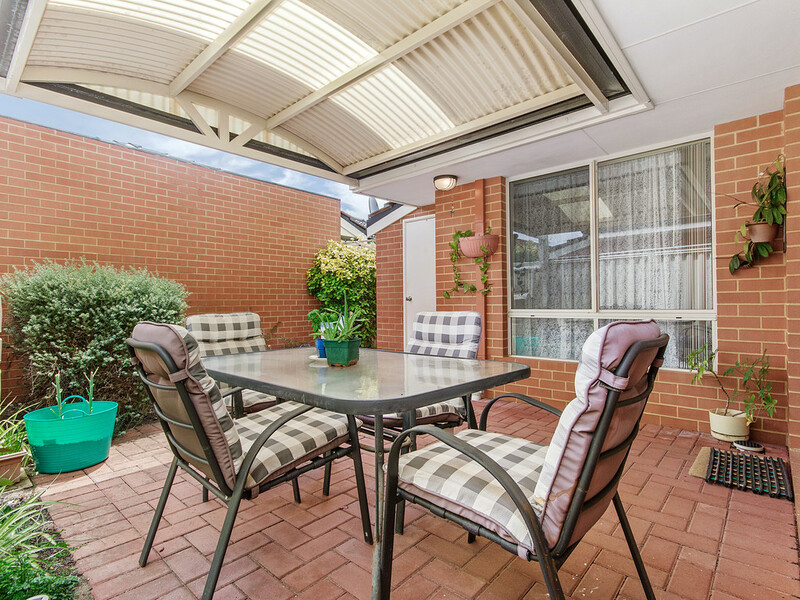 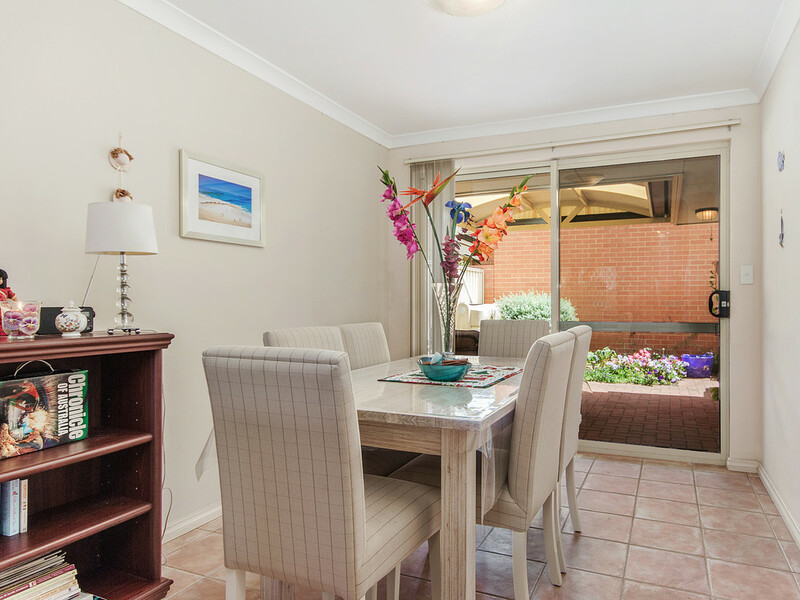 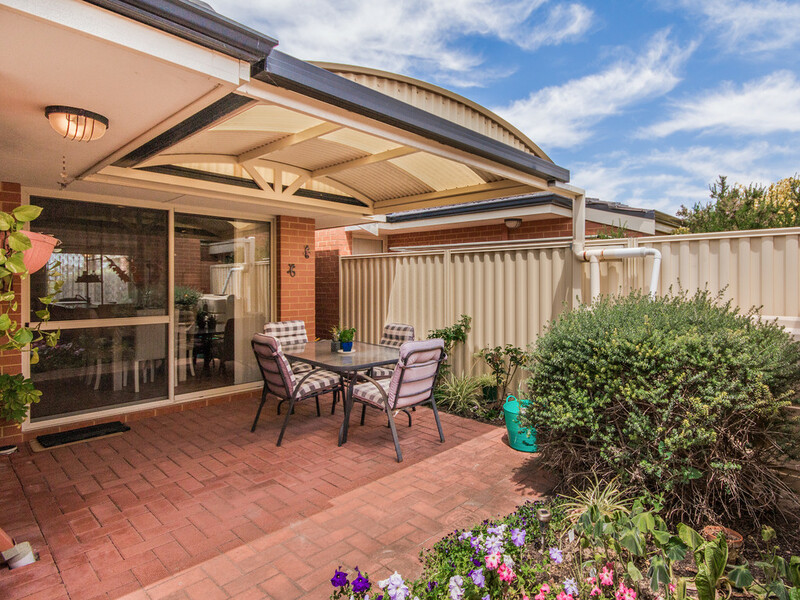 conveniently located across from park and Rockingham Lakes primary school, transport and shops you will not need to use your car too often. 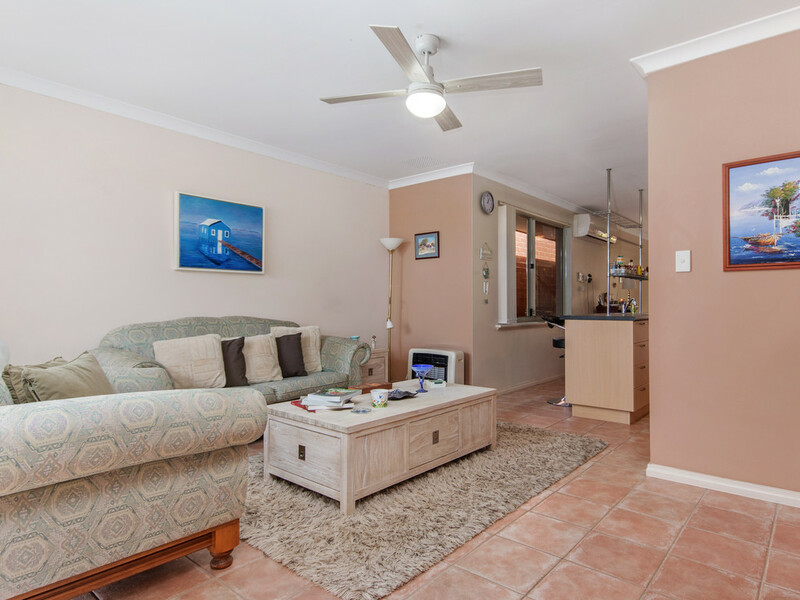 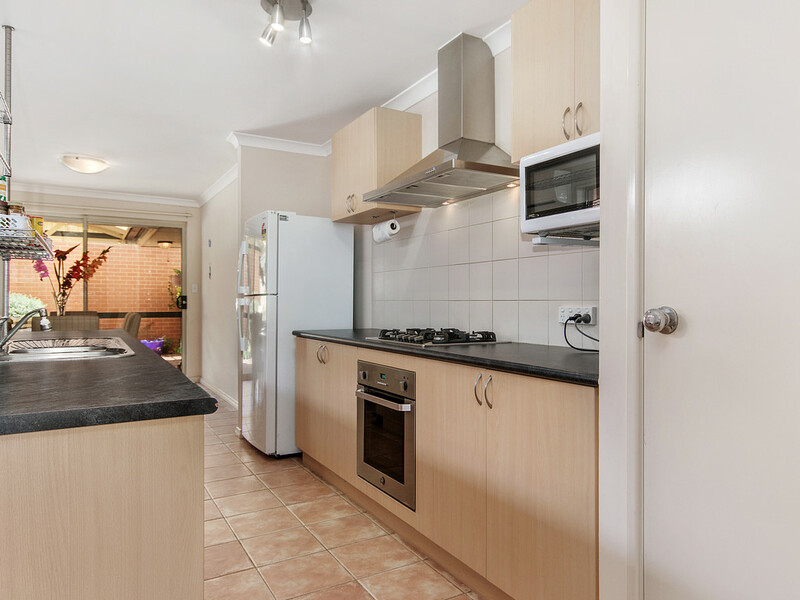 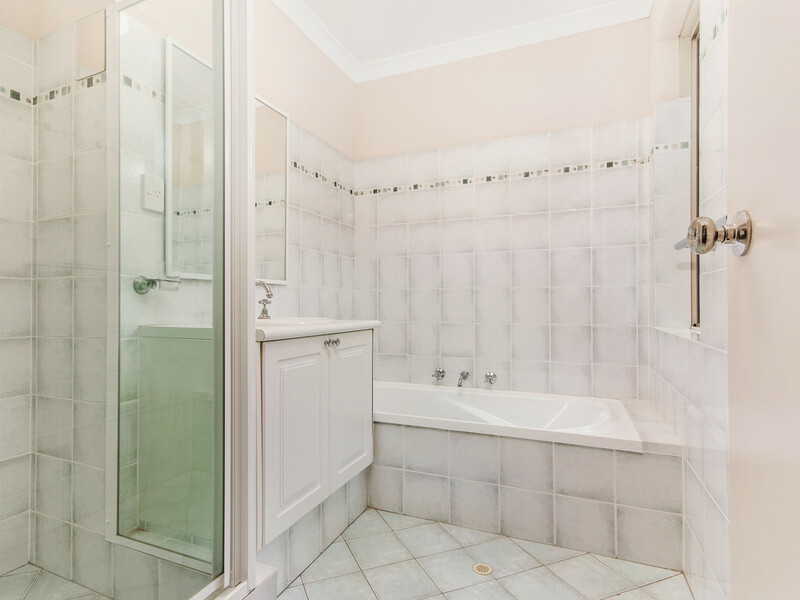 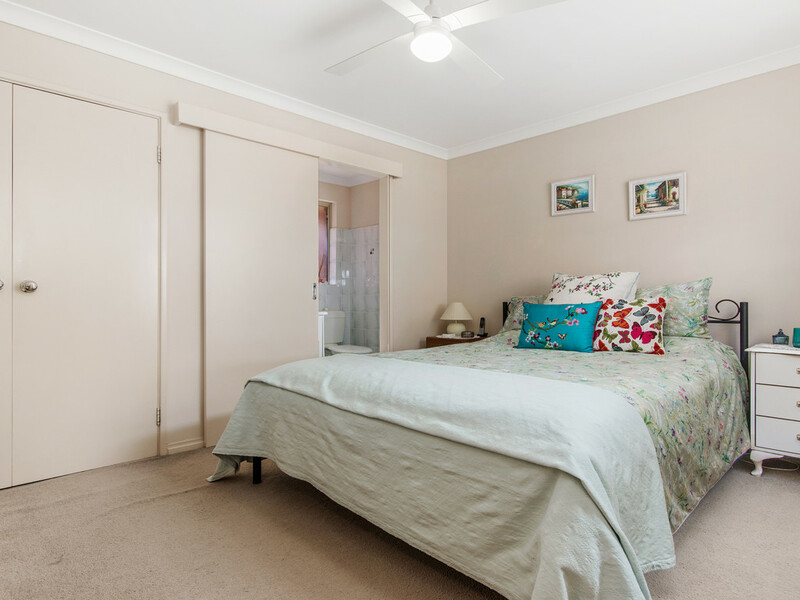 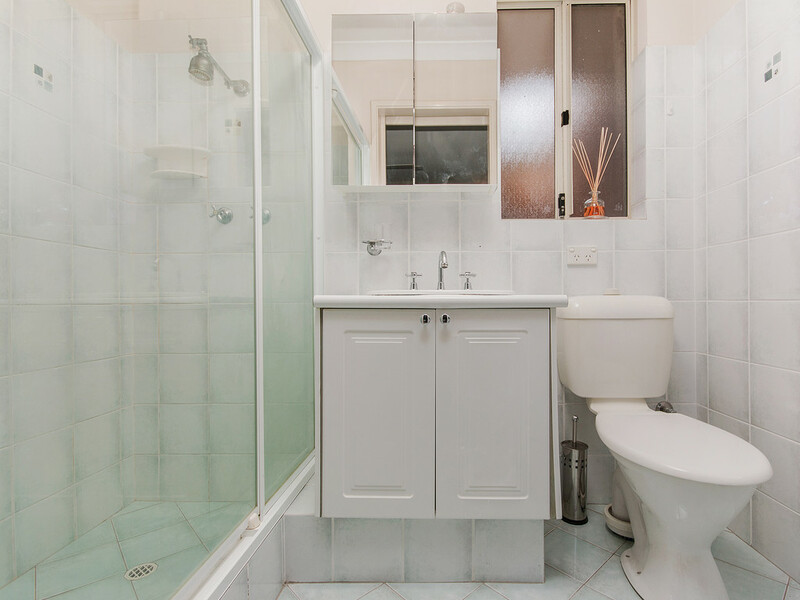 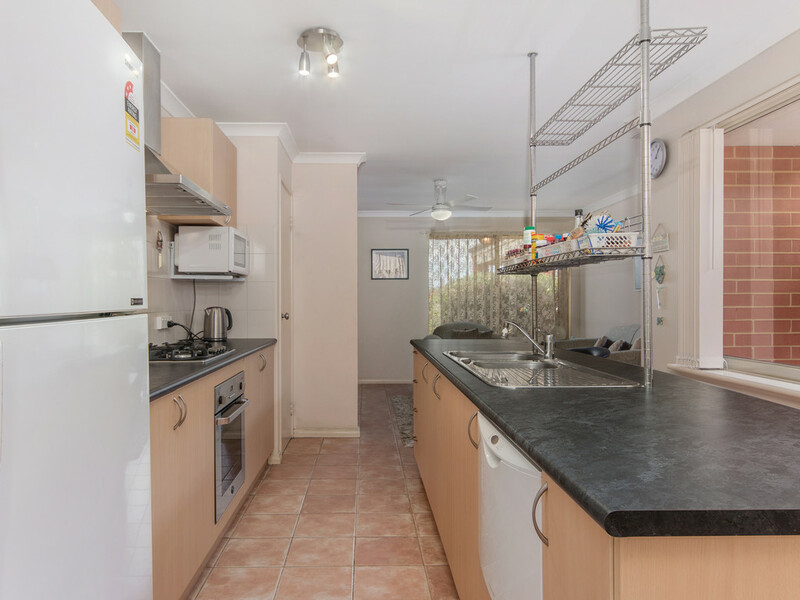 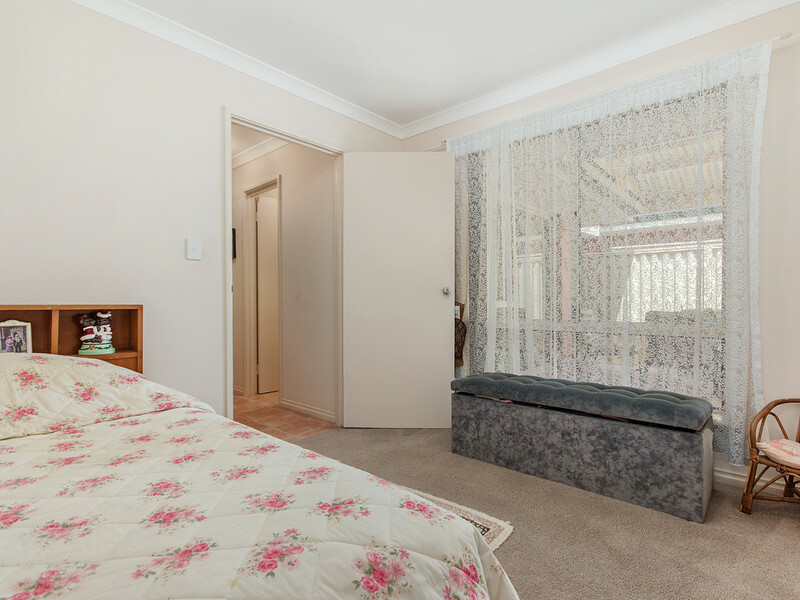 With 3 bedrooms all with robes, great kitchen with stainless Steel appliances, split system air conditioner to keep you cool in the hot summer months, rain water tank and alfresco this would make a great investment, first home or down-sizer.